Bored with your apps, looking for something new? Check out these 29 iPhone and iPad apps that were just released. 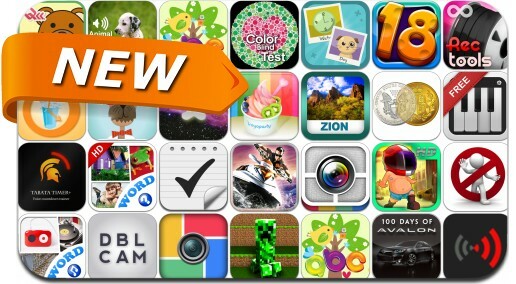 This new apps alert includes Pictoword, A1 InstaFrames, Xpired, Advanced Color Blind Test, The Wonderful Wizard of Oz, 18-IN-1 Viaden Crazy Pack Slots, JetSki 3D Madness, Fancy Frame and many others. What’s the Word?™ – Let’s Guess Sounds!